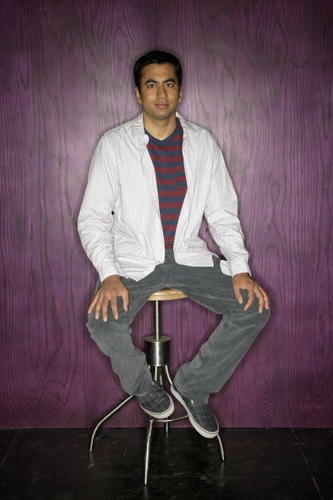 Kal Penn: zorro, fox Photoshoot. . Wallpaper and background images in the Kal Penn club tagged: kal penn dr lawrence kutner house md fox photoshoot photo image.